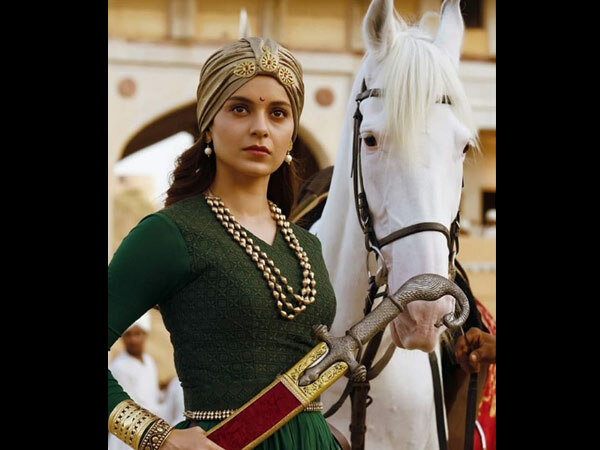 Internet trollers had a field day mocking Kangana Ranaut when a ‘behind the scenes’ video of Kangana from Manikarnika: The Queen Of Jhansi went viral. 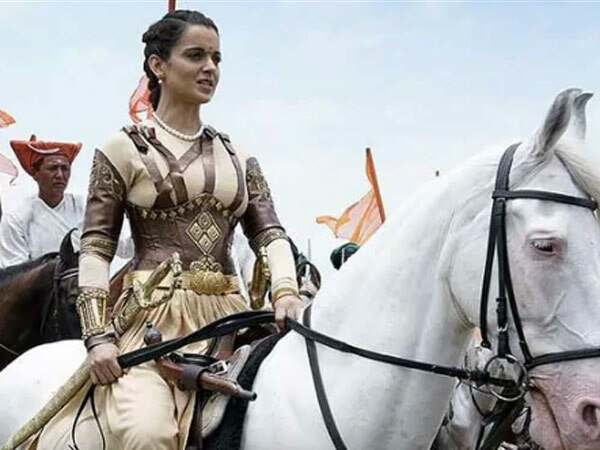 The video shows Kangana riding a mechanical horse while shooting a close up war scene for the movie. 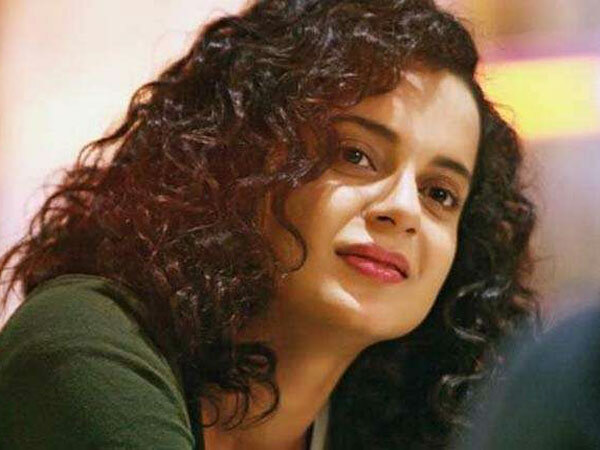 Many B-Town celebrities such as Anupam Kher, Paresh Rawal, and even Kangana’s sister, Rangoli Chandel came in support of her. Director Madhur Bhandarkar, in an interview with Pinkvilla, had a lot to say about the technicality of film making and slammed online trollers who mocked Kangana for that video.